Are you born again? Have you ever received Jesus as your Lord and Savior? If the answers to these questions are no, read these Scriptures and pray this prayer, agreeing with it from your heart. 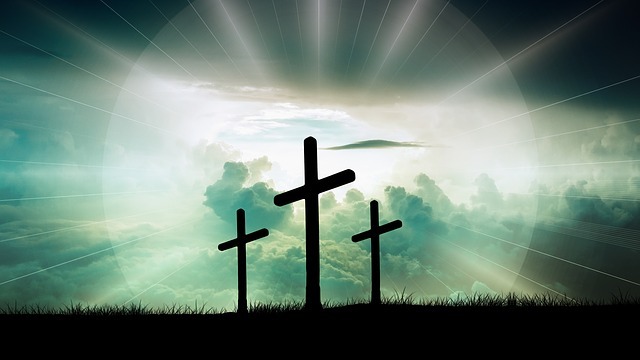 PRAY THIS PRAYER: Dear God in Heaven, I come to You believing that Jesus Christ died on the Cross for man’s sins. I open my heart and invite Jesus to come in to be my personal Lord and Savior. Forgive me for all my sins and cleanse me from all unrighteousness. Teach me Your Word, and fill me with the power of Your Holy Spirit. Give me knowledge and wisdom, and show me how to live a victorious life. I thank You, Jesus, because I am born again and saved through Your shed blood on the Cross at Calvary, and I am on my way to Heaven in the name of Jesus.